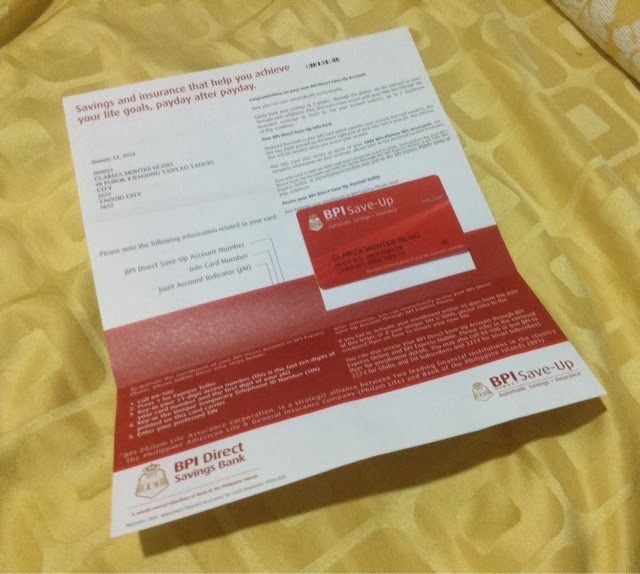 As you may have read in my blog I received my BPI Direct Save-Up plus Insurance Info card this week. I have been waiting for my info card for almost a month and a half already and I am glad that I was able to get it this week. Honestly, I was hesitant at first to try applying for the Save-Up plus Insurance but the constant reading and researching from other women finance blogs made me realize that there's no harm in trying. Plus, I am really praying to set up my Emergency Fund as early as now so that everything will be in place for my future. Now here are the helpful notes I fell in love with about this product from BPI. Easy enrollment- You can only open the account if you already have an existing BPI Express Teller online account. 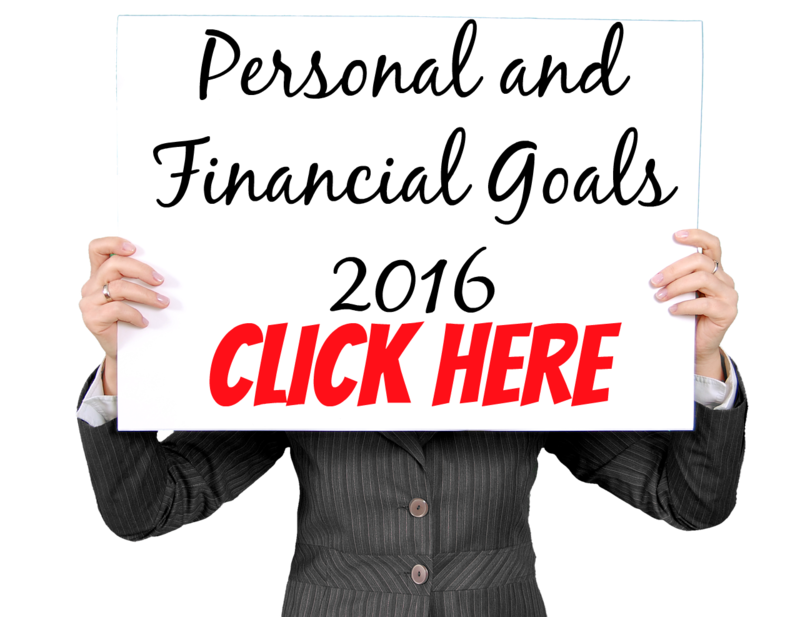 This will enable you to thoroughly know how much you already have in your account. i love this feature because the enrollment is very easy. you just have to add the BPI Direct Save-up plus Insurance in your existing online account and wait for the arrival of your information card. No need to go to the nearest BPI branch and present other IDs. Automatic Deposit- Another great feature of this Savings account is the fact that an amount of your choice (not below 250pesos) will be automatically deducted from your Express Teller account and transfered to this Direct Save-Up Account on the date that you have chosen. Example: I chose to be deducted 500pesos every 6th and 21st of the month. So even without me checking, I know for sure that there is an amount being fed to my Emergency Fund. Info Card and not ATM- One unique thing about this product is that instead of an ATM you will be given an INFO CARD sort of ID as a proof that you have your insurance. This will also be the very ID that you will use once you decided to use the insurance. This will lessen the possiblity of you withdrawing an amount in the card because you can't just easily withdraw any amount on any locations. Only online transfer is accepted for the Direct Save-Up plus Insurance. Earn Interest- If you deposit amount from 1000 - 399,999 pesos it will earn 1.000% interest per annum. 400,000 and above will earn 2.000% per annum. Meanwhile, if you deposited less than 1000 then ther will be no annual interest that your money will gain. FREE LIFE INSURANCE- Now this part caught my attention so much that's why I enrolled for one. This is like the most fantastic way to build your emergency fund. The Insurance makes your Savings account more than just the usual savings account. Basic Life : 5X the account’s average Month-to-Date Average Daily Balance (MTD-ADB) of the past three calendar months with a maximum amount of P2,000,000 regardless of the number of accounts opened by the insured individual. Meaning if your account balance is 100,000 for the past three calendar months you will get 500,000 basic life insurance. Accidental Death: Additional 5X the account’s average Month-to-Date Average Daily Balance (MTD-ADB) of the past three calendar months up to P2,000,000 regardless of the number of accounts opened by the insured individual. Meaning if your basic life insurance costs 500,000pesos then it will gain additional 5x the accounts MTD-ADB making you have almost 1million worth of insurance for accidental death. Accidental Dismemberment : 5X the account’s average Month-to-Date Average Daily Balance (MTD-ADB) of the past three calendar months with a maximum amount of P2,000,000 independent of the number of accounts opened by the insured individual. Not counted for the Life Insurance benefit are deaths due to pre-existing and critical illnesses, due to suicide which happens on the first year, self- inflicted injuries bodily, mental infirmity, disease poisoning, atomic fission infection and radioactive gas. You can withdraw your Savings- Yes you can as long as you will have a minimum of 1000pesos deposited in your account. But i do not recommend this because the amount you have in your savongs will determine the insurance that you will get. Imagine if you only have 1000pesos in your Emergency Fund and you had an accident, you will only be given up to 5000pesos worth of basic life insurance. Also, I highly recommended opening this type of account only as an EMERGENCY FUND so you won't be tempted to withdraw any money. Over-all my first impression of the BPI Direct Save-Up plus Insurance account is amazing. 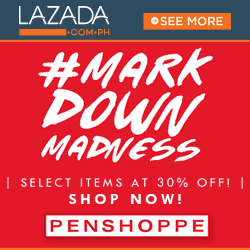 It is one of the must-have savings account for every Filipino. 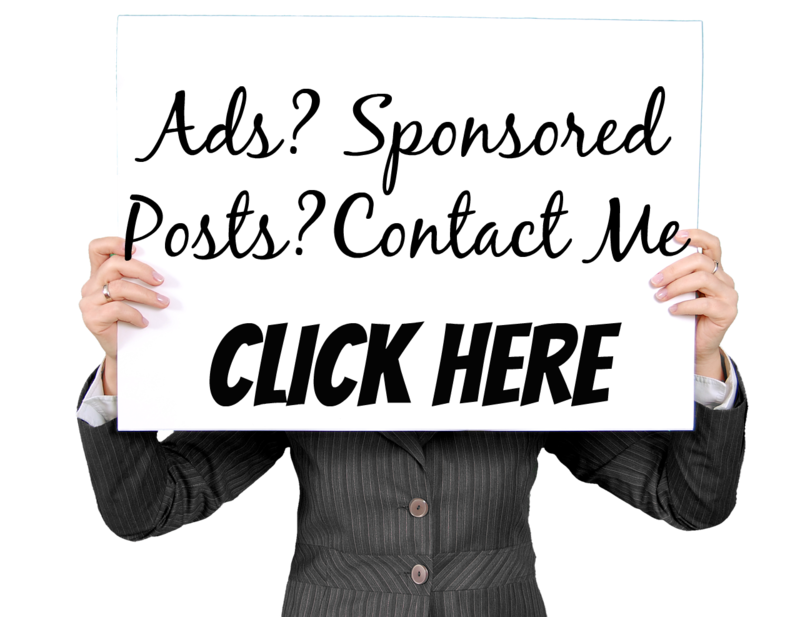 The initial investment needed is really low and you only need to maintain 1000 for it to be active. I love the free insurance so I am not just saving but also earning a whole lot of benefits. The only downside I can see is the fact that I still haven't read any blogs that used their cardfor the benefits so it is a bit of risky if the promised life insurance is really true. Also, the info card arrives really late than expected. 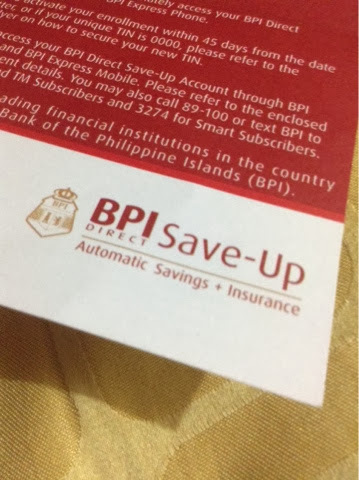 Other that these two points, the BPI Direct Save-Up plus Insurance has been great addition on my financial journey. You need to still activate your card within 45days upon receiving the info card and change the pass code. You need to tranfer online before you can withdraw your money. 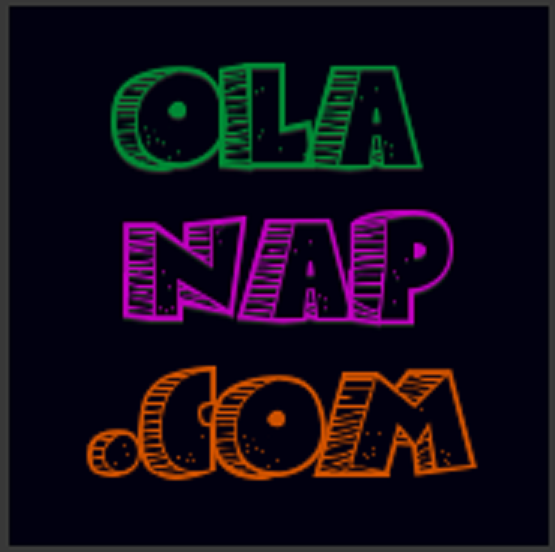 Thank you for reading my blog and hope you got some info in my post. Goodluck! 5 comments on "BPI DIRECT SAVE-UP plus INSURANCE FIRST IMPRESSION"
It doesn't hurt that the interest on BPI Direct savings accounts are actually higher than most savings accounts. So I was going to use this as a "parking space" for my emergency fund anyway. Yes, that's right. maganda din kasi connected siya sa BPI online kaya very smooth lang ang transaction. I mainly use this as emergency fund din hehe. Sorry Sir Lester for the very very late reply. I don't think that they will send the info card abroad but if you have your kamag anak staying in the Philippines let them take care of the card. As far as I'm concerned you can only avail the insurance benefits here sa Pinas. The activation is as long by branch too though I heard stories na as long as they are paying or naghuhuloh sila monthly that's ok. Just make sure you take good care of the info card.